Is your partner's loud snoring keeping you awake at night? 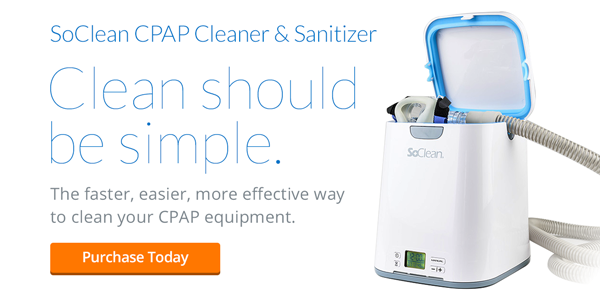 Do their frequent pauses in breathing and gasping for air when they start again making you afraid for their health? If so, it may be time to talk to your bed-partner about getting treatment for their snoring. 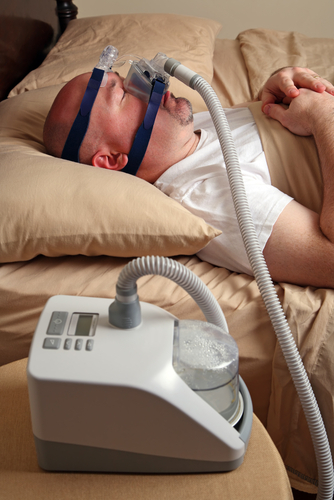 Many people fear being able to sleep with a bulky CPAP mask and loud CPAP device, but this fear is unfounded. 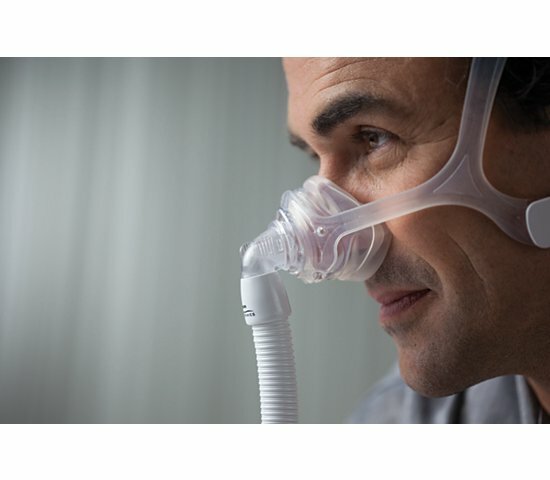 With the latest CPAP advancements, sleeping is not as bad as you may be imagining.